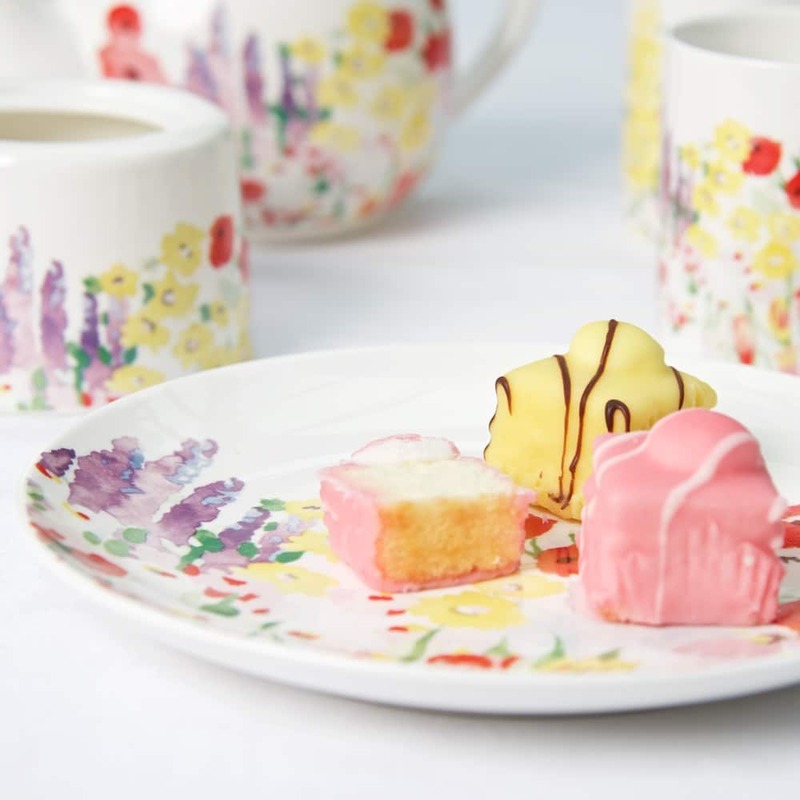 The perfect size for cakes and scones at teatime, toast and marmalade at breakfast or fruit or dessert at lunch or supper. 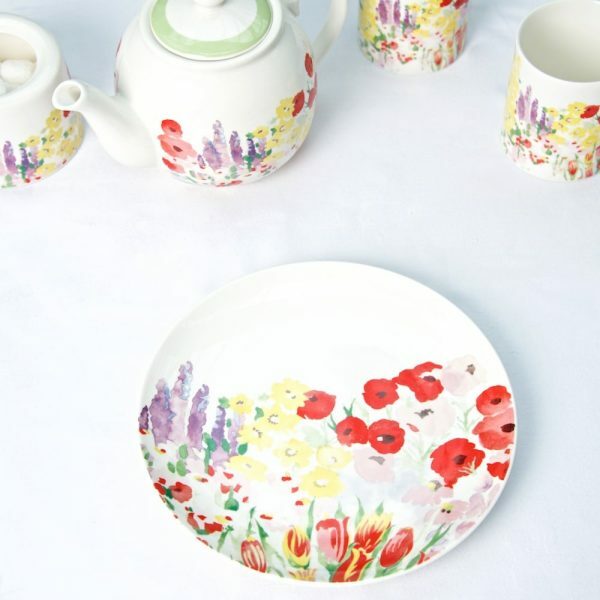 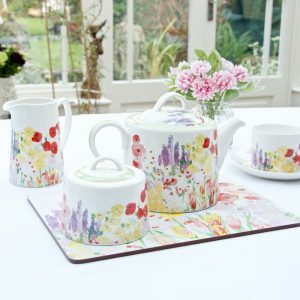 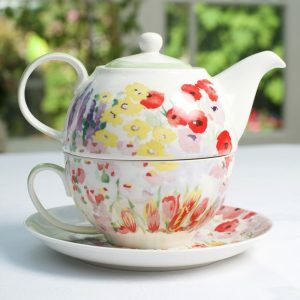 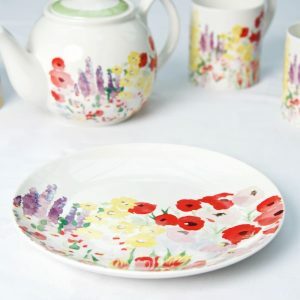 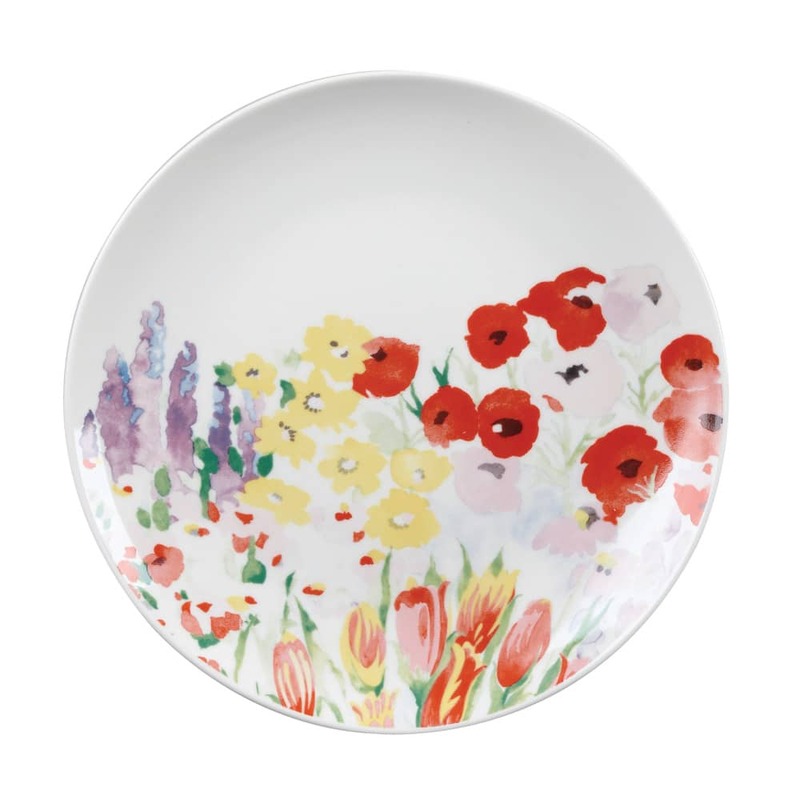 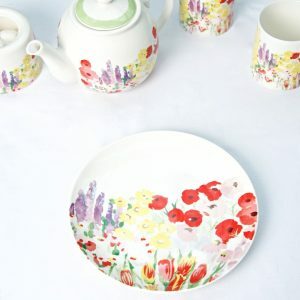 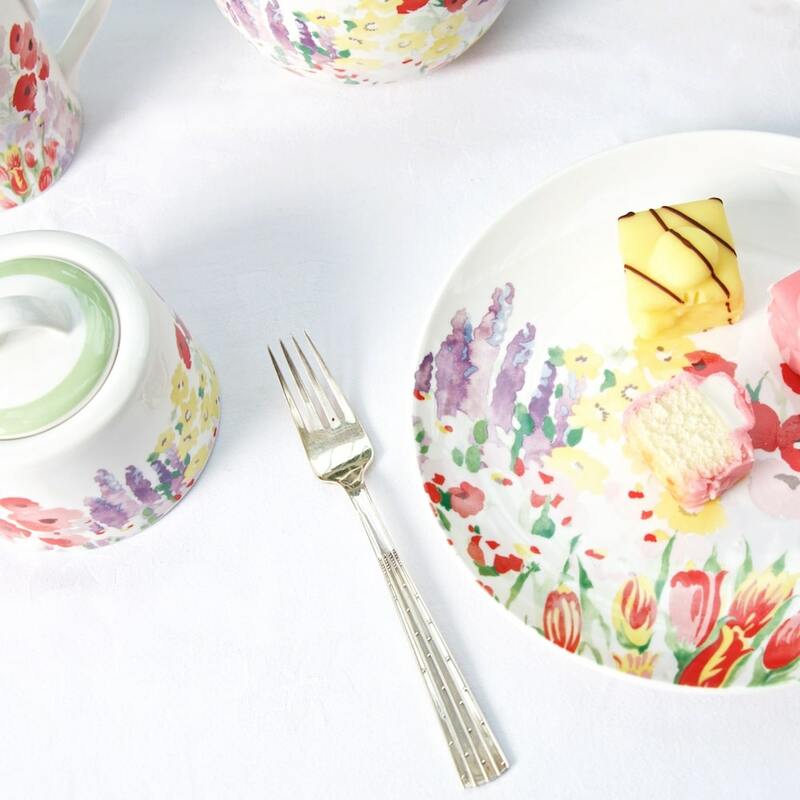 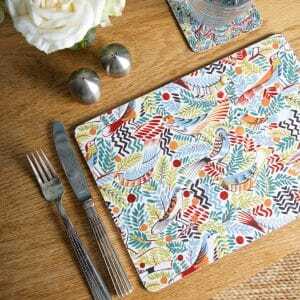 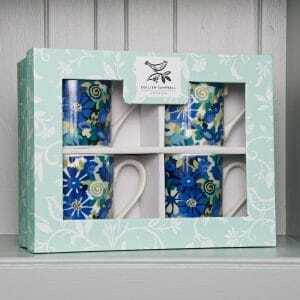 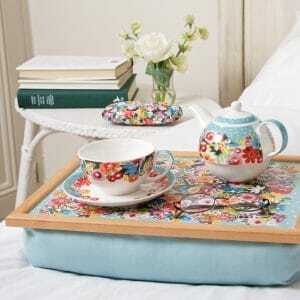 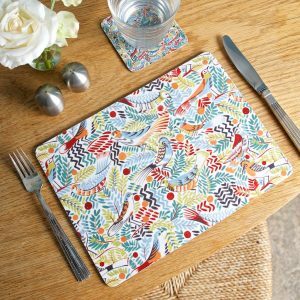 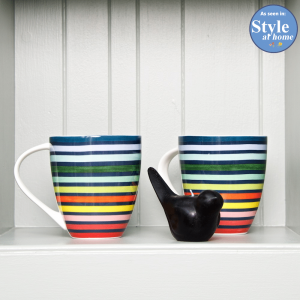 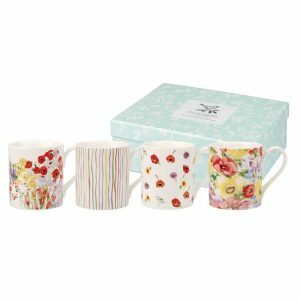 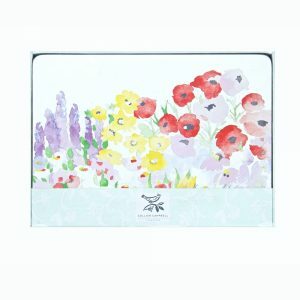 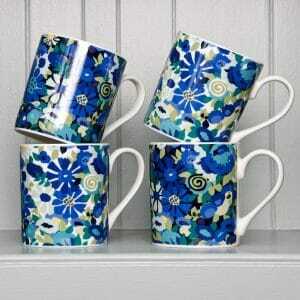 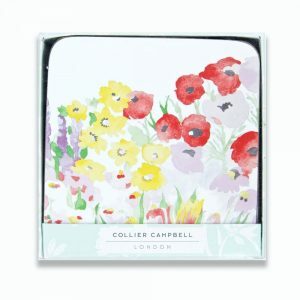 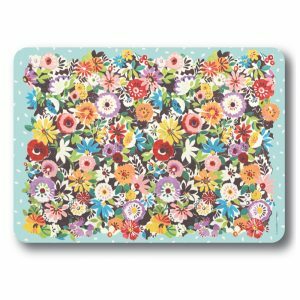 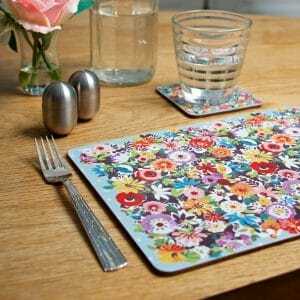 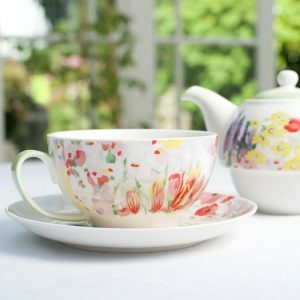 A lovely new addition to our popular Painted Garden range. 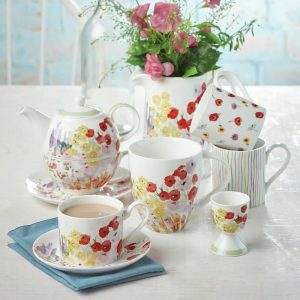 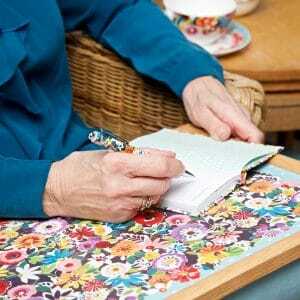 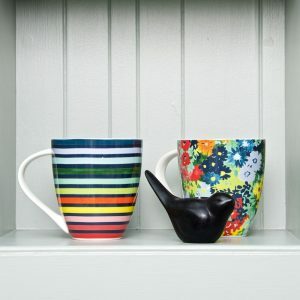 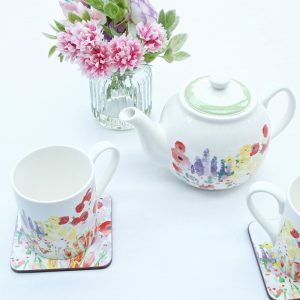 Add a cup or teapot to make a lovely birthday present or go all out and put together a complete set for a wonderful wedding gift!